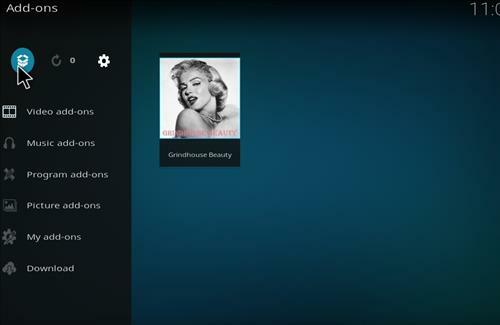 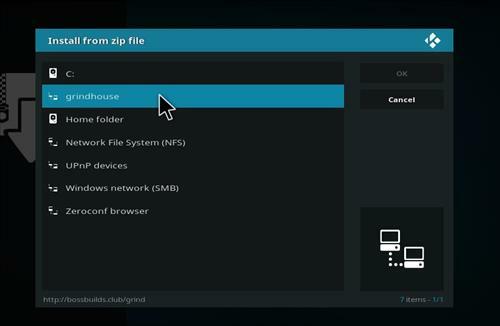 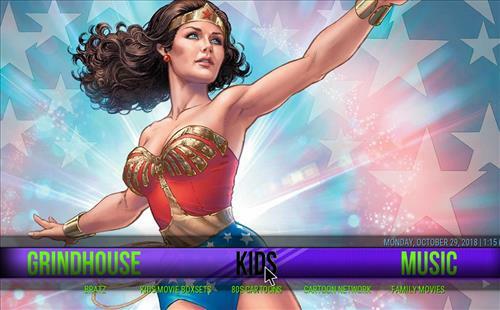 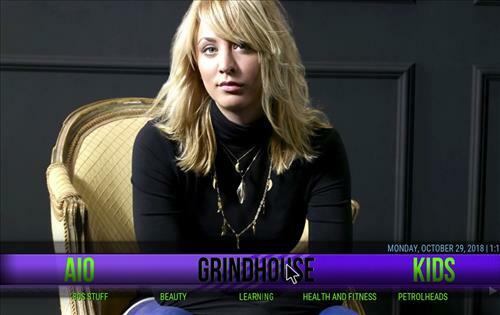 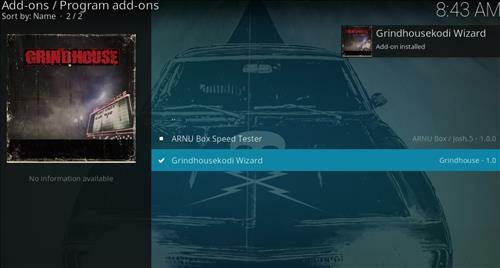 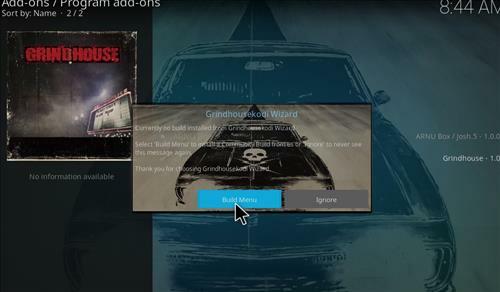 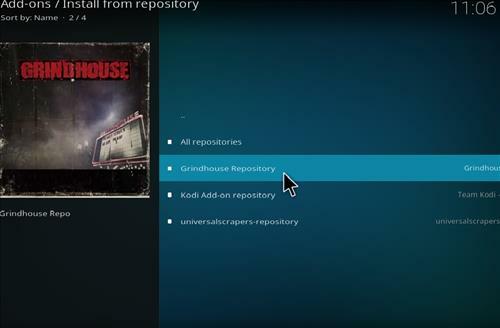 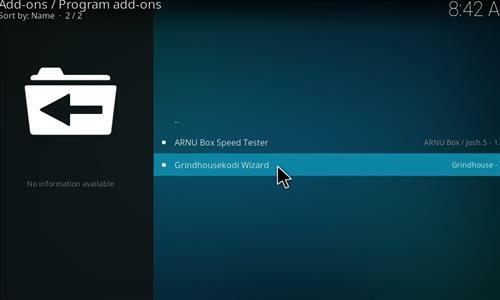 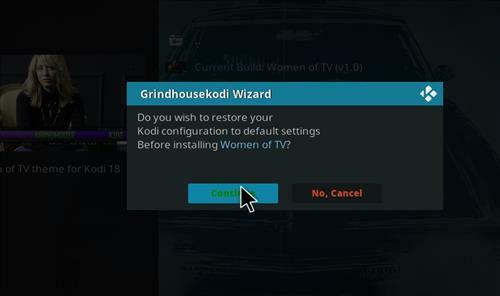 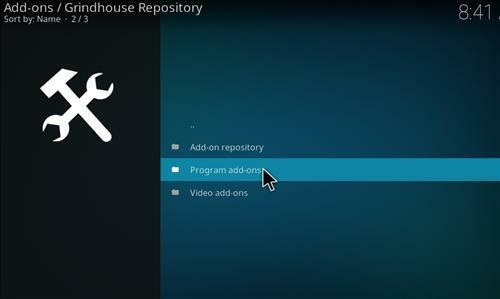 Women-On-TV is a Kodi Build for Leia 18 from Grindhouse Repository. 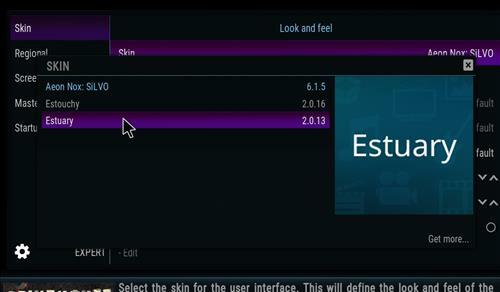 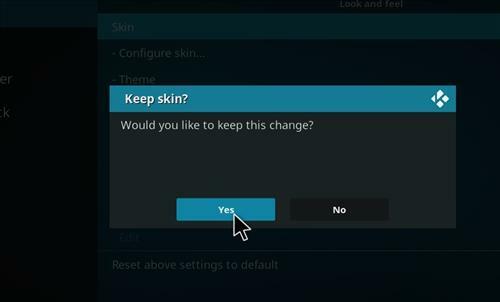 It uses Aeon Nox skin and hasa size of 138 MB. 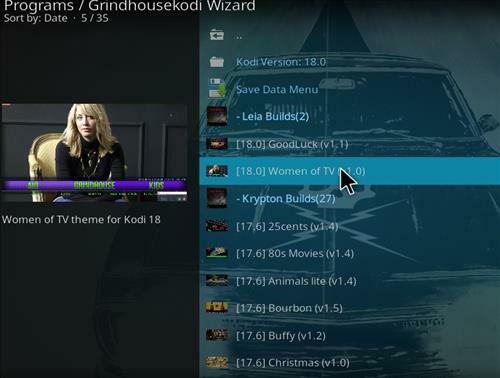 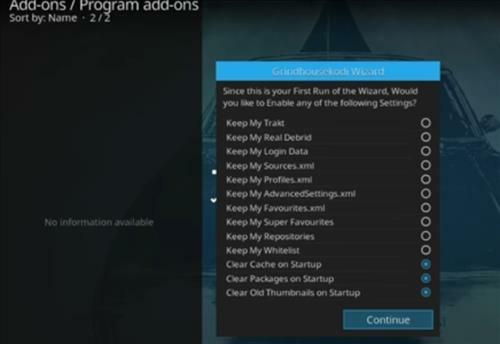 It also runs great on most any Kodi devices. 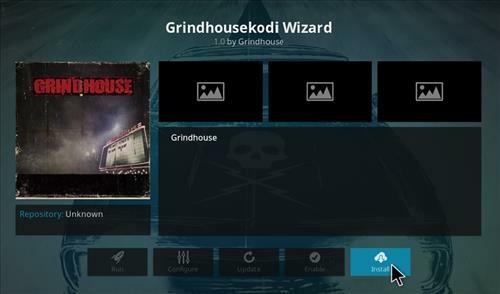 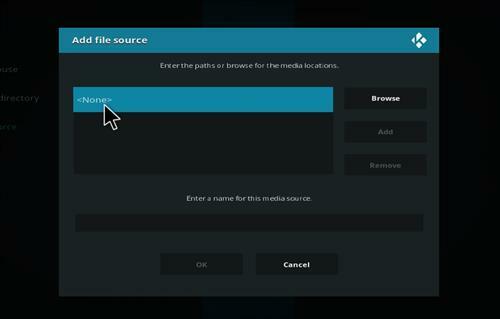 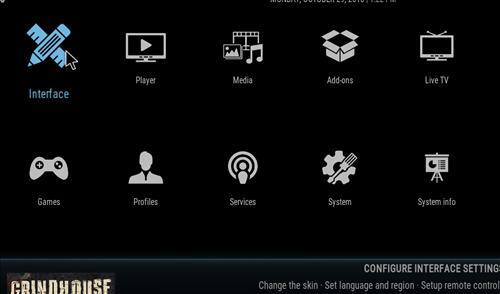 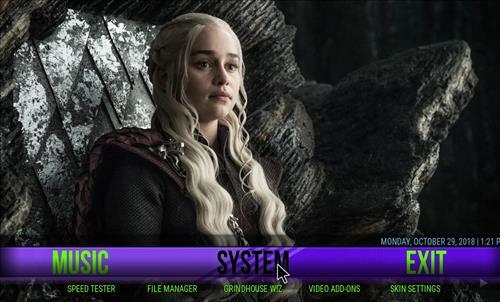 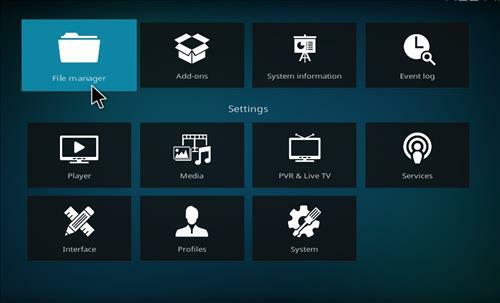 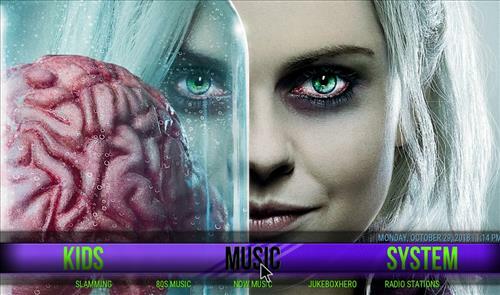 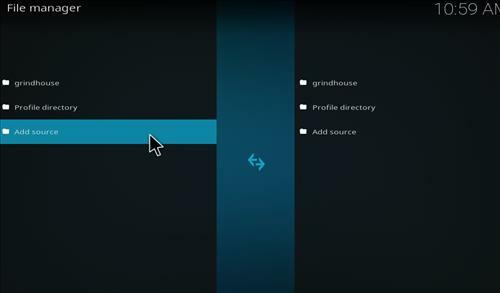 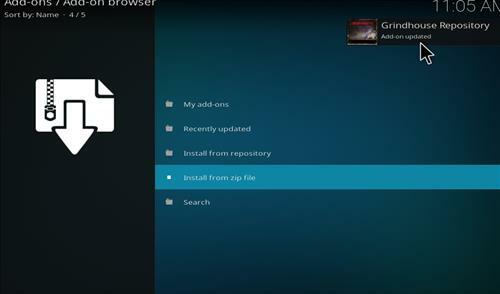 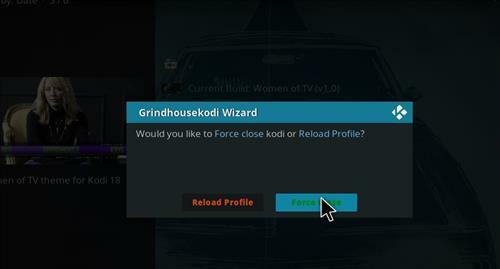 It has sections for Movies, TV, All-in-One, Grindhouse, Kids, Music, favorites and most popular Kodi add-ons.